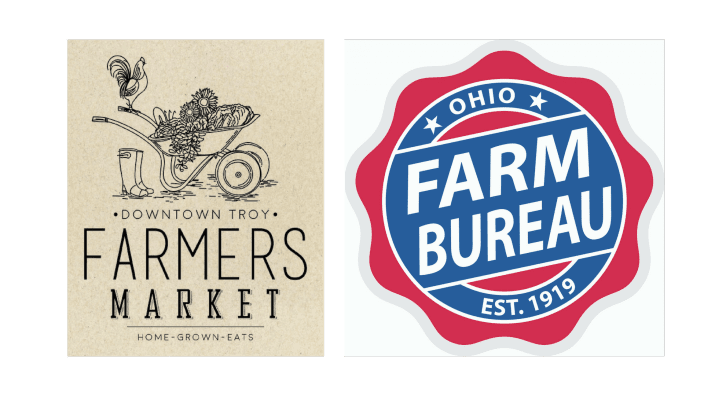 Miami County Farm Bureau is partnering with the Downtown Troy Farmers Market for the 2019 season! 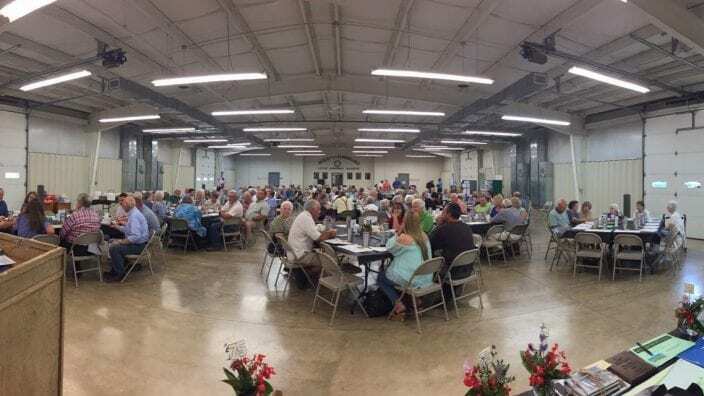 If you would like to become a vendor and are a Farm Bureau member, you can get a discount on your vendor spot! 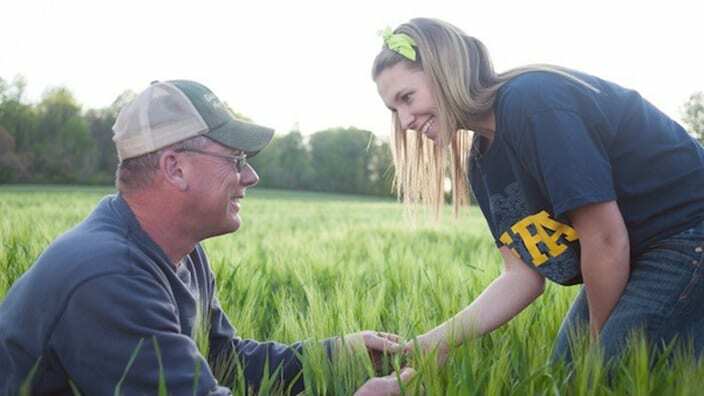 Farm Bureau will cover 50% of the $125 cost for our members. If our members can’t participate in all markets, we will cover 50% of the $20 per market cost (up to $60). APPLICATIONS MUST BE RECEIVED BY May 24, 2019 to participate in the first market June 8. The market runs from Saturday, June 8 to Sept. 28 from 9 a.m. to 12 p.m. each Saturday! For application and full market details, please visit the Troy Main Street Website. 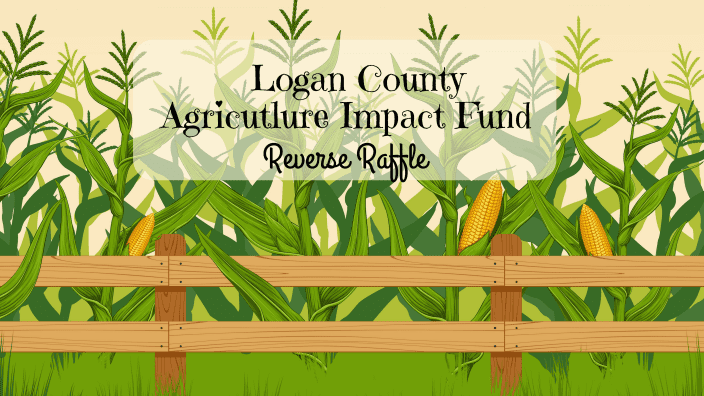 Questions or to join Farm Bureau, contact the Miami County Farm Bureau office at 937-335-1471 or email [email protected].